We often have life experiences that cause us to build up walls and fortresses to protect ourselves from harm. 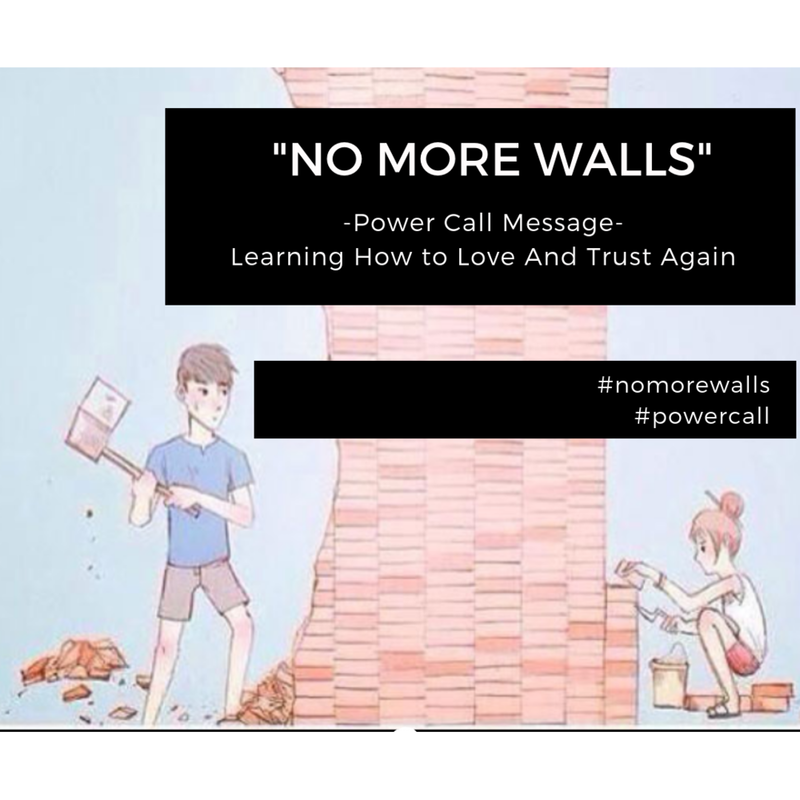 We will briefly learn how walls and fortresses are built, then gain insight into how we can tear them down so we can walk in freedom. - There is a difference between a wall and a fortress (stronghold). A wall is a protective barrier that keeps "intruders" from entering while a "fortress"(stronghold) is built to overlook the wall. - There is a difference between a "godly boundary" and a "self-installed boundary". We must understand that not all walls are bad, only those that keep us from walking out God's best for us. - Picturing ourselves as a "city" with walls, we must become disciplined with what we allow to enter into our "gates". Those gates being our "eye gates" and our "ear gates". In order to truly walk in freedom and power, we must stop listening to and watching things that feed our fears and encourage our bad habits. 1. What causes a wall to be erected? 2. Are there good purposes for a wall? 3. What is difference between a fortress (stronghold) and a wall? 1. What pain have you experienced that has caused you to build a protective barrier over a certain part of your life? Have you surrendered it to the Lord? 2. Who do you have to hold you accountable for growth and maturity in your walk with God? 3. Check out your music playlist and /tv show/movie interests and ask yourself this question: Is listening to this type of music and watching these types of show/movies helping me to find my healing and grow closer to God? How often do I have conversations about God with other people? How am I contributing to my healing? - There is an enemy stationed in the fortress at certain points of our "wall", so we must do self reflection over our lives to examine where Satan may have reign. - We must understand the power of words and how much we bless/curse ourselves and our family by the things we say. We must grow very disciplined with our speech. - Your ears, eyes and mouth are all controlled by your heart's desires. What is placed into your heart (your mind) has an effect on what you say(mouth), see (eyes), do and hear(ears). Therefore, be mindful of what you allow to continuously enter into your heart. Mar 5 What Ya' Running From?